A new political party is organizing ahead of the federal election. 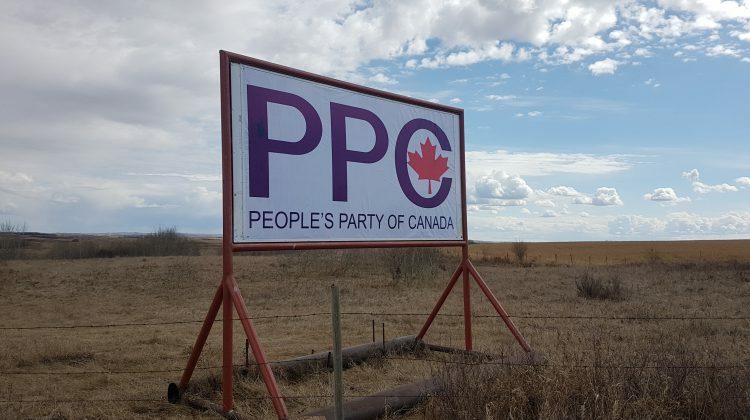 The People’s Party of Canada or PPC is making a presence in the riding of Battlefords-Lloydminster and is seeking nominations for candidacy. 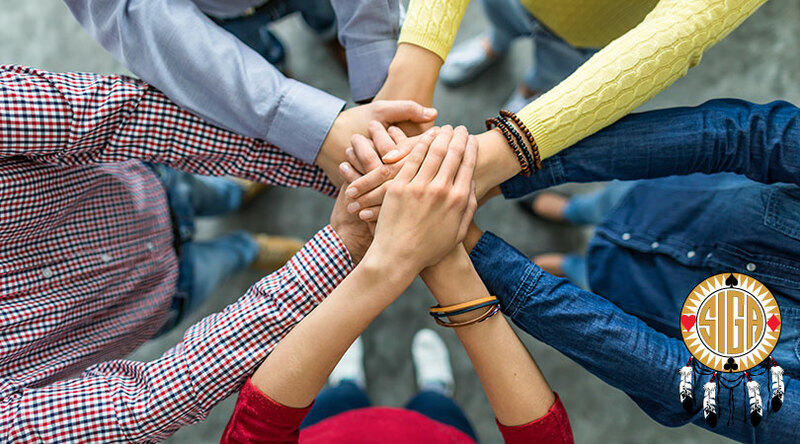 The party says that they believe in small governments, balanced budgets, personal responsibility, common sense solutions to public problems and demanding integrity from the government. Anyone interested in being nominated as a candidate in the riding is asked to email ppc.battleford.lloydminster.dk@gmail.com. The party is also hosting an information session on Thursday, May 2 at the Lloydminster Exhibition in the Alberta Building. With doors at 6 p.m. and the discussion beginning at 7, the party hopes to share more about it’s values with the people of Lloydminster.